Darrell McFadden started singing at a very young age in his church choir. His pastor Apostle D. Johnson and other members of the House of Faith C.O.H. church often told him that the Lord had blessed him with a very special voice. Every since then he found out that “The Lord Has Never Failed Him Yet”. While still in his youth he joined a family group called the ” The Spiritual Voices” of Brooklyn, New York; where he sung with them for six years. After leaving the “Spiritual Voices’ he helped to organize a group called ” The Golden Sons”. Along with the help of Deacon Robert Campbell and his father Matt McFadden, Jr. who was the booking manager, he gave five years of faithful service to the “Golden Sons”. After “Resting Awhile” he was inspired to move up higher and joined Willie Banks and The Messengers of Jackson, Mississippi. In the short time that Darrell was there he gained years of experience through the knowledge and teachings of Willie Banks. 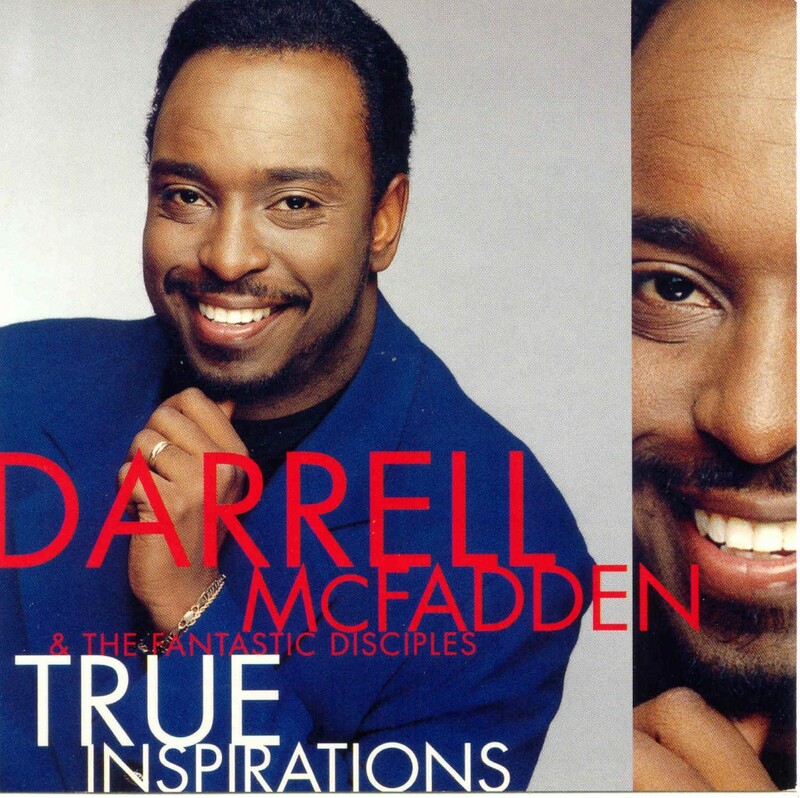 While “Only Believing” in Christ he stepped out on faith again and formed his own group called “Darrell McFadden and The Fantastic Disciples”. Darrell knew and believed that “God Specializes” in things that seem impossible. Since the group’s inception, the Lord has continuously blessed them and they continue to say “Yes Lord” to his will and to his way. I know that you will enjoy this album as it is guaranteed to make every “Tear Drop” fall. It is with great pleasure that we bring to you Darrell McFadden’s first two CD’s on the R.T. G. record label. Please enjoy “Heard of A City” and “True Inspirations” by this sensational group.